Woo! 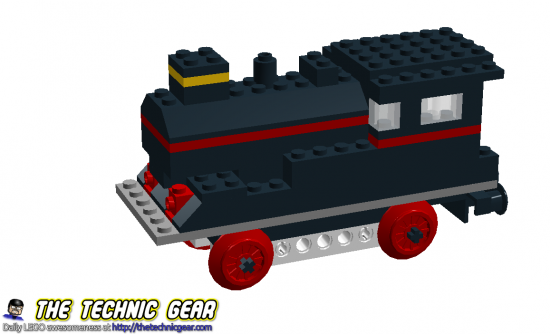 Since I learnt using LEGO Digital Designer I am getting so much fun… I recently built the upcoming ( my version of it ) 60050 Train Station and then I decided that what would be better that starting back from the very beginning. 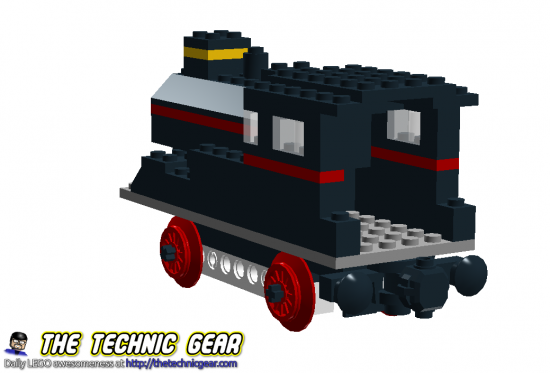 So I decided to give a try to the LEGO 117 Train, a locomotive without motor and a extra car. I have had more than a headache looking for parts on LDD just to discover that it is fact that some parts aren’t there… perhaps it is time to move to LDraw. 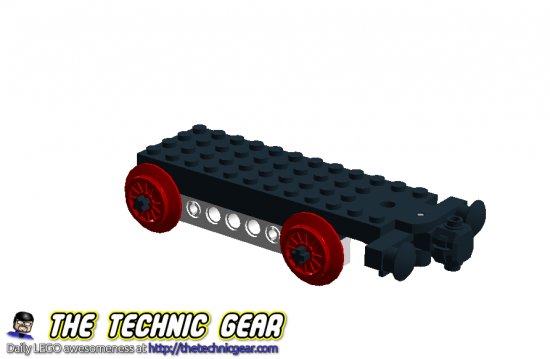 So here is my LEGO 117 Train MOD. It is a mix of real ugly train and impressive piece of history. 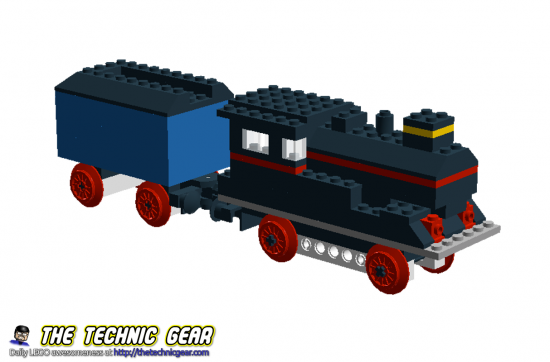 It is really cool to see that some of the parts used them are still used today on LEGO Sets… in fact I have been building a LEGO Batman and I think that I could build most of the train from parts from this set. This is the locomotive from the back side. And this is the train car that on the original model looked like a motor. 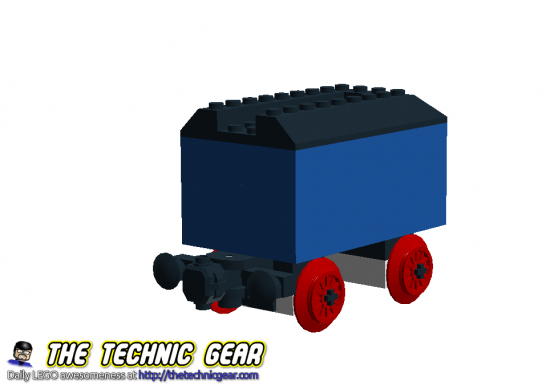 I replaced the old wheels with new PF Train wheels and changed the bogie to work with the new parts much like this. You can watch the building process here ( digital ). You can download the PDF and the LXF files just by clicking on them and build them yourself. It is a piece of history. Beyond thinking if it is ugly or not, this is a piece of history… and I love it.